This new Google algorithm change is specially targeted at mobile users which make up approximately 52% of all traffic according to Search Engine Land. If you get just one setting wrong your site will break. That's been the status quo for all cache products. This is a serious security risk & primary reason why many users have switched to paid cache products. By far the biggest pain with cache products is that if you want to change anything on your site such as install new plugins or themes - you usually have to purge the cache. Many user forget to do this and waste hours wandering why their site is not working as it should. In fact there are over 10 million results for the term "cache problem"
The top free products are complicated & the top paid product's only caim to fame is "we're a little bit easier" In independent tests the paid product did not offer any significant advantage over the best free options. So WordPress users lack any real choice that offers users any real benefits. To get this tiny benefit the paid plugin costs $199 for unlimited sites... so not really great value. Of course this ads to your site processor load & and bandwidth usage making your site slower for your visitors. This is a constant nuisance for all Wordpress site owners. It's also a hidden cost most webmasters can do without. 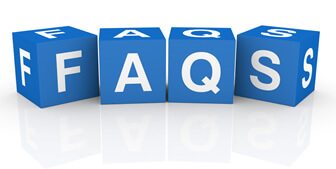 Ask any cache user will tell the biggest nuisance of cache is having to enable & disable cache plugins & purge cache to make a site work properly. To fix this Viper Cache monitors any site changes including loading new themes, plugins, widgets, graphics, new posts / pages. Upon any change to your site it auto clears & rebuilds your cache. This process is seamless so your Wordpress user experience remains unchanged. We how inconveniencing users offers any benefit so we fixed it! And we've auto blocked all known bad bots & site scrapers - again there is no reason why these pests should be allowed to eat your resources & slow your site down. Agency License holders can charge to install the product on client sites & you can charge clients for the software at your discression. 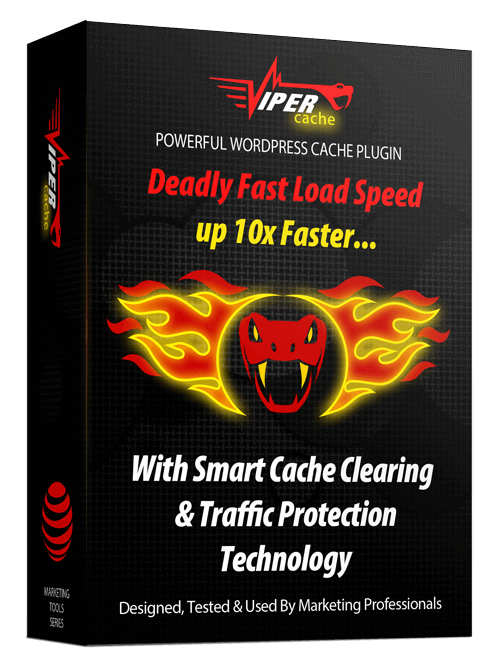 *Preloading is a feature not required by Viper Cache as it clears & rebuilds cache on any detected site changes automatically & NOT on a timed schedule like conventional cache products - this saves your site bandwidth.  For a limited time only we are having a sale, these prices won't be available afterwards as the product will be sold commercially. This is also the only chance you have to grandfather adopt our lowest price. Q Is it The Fastest Cache? Q Why Is There No Options?